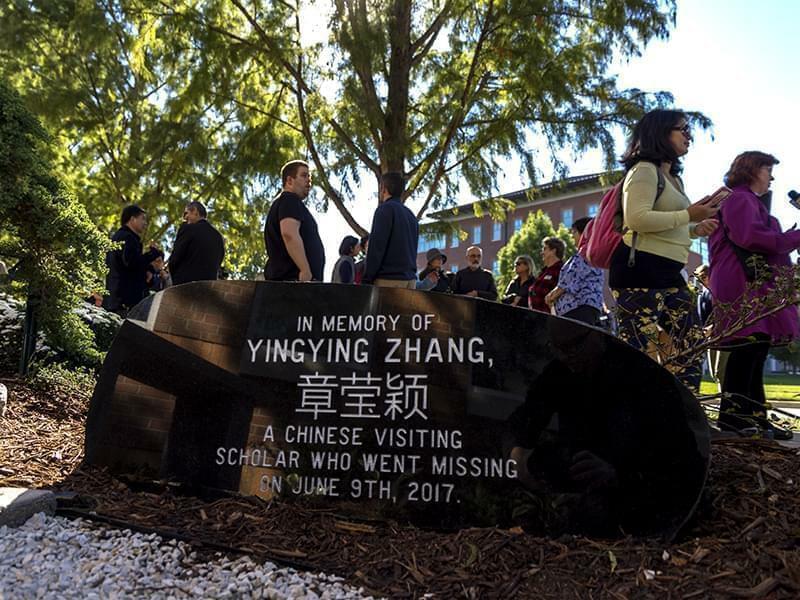 A stone engraved with Yingying Zhang's name in both English and Chinese in a memorial garden installed on the University of Illinois campus in Urbana, near the bus stop where she was last seen. 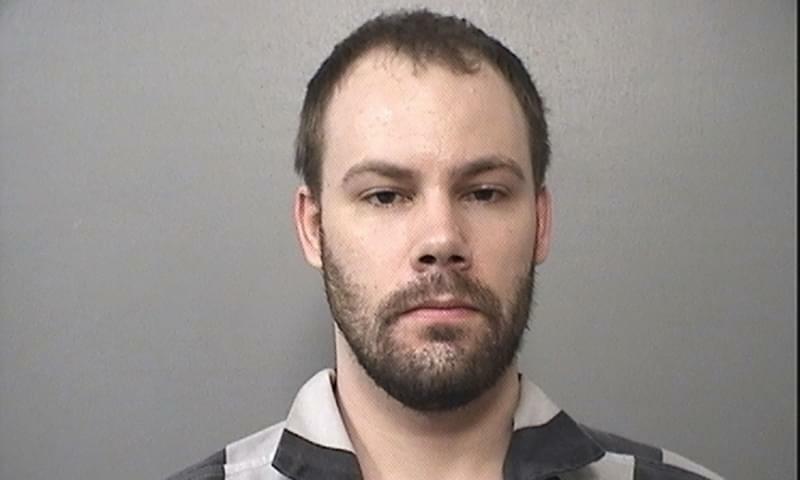 Prosecutors are building a case, partly on a bloody handprint and the responses of a cadaver-sniffing dog, that former University of Illinois physics student Brendt Christensen killed Chinese scholar Yingying Zhang in 2017 at his off-campus apartment. 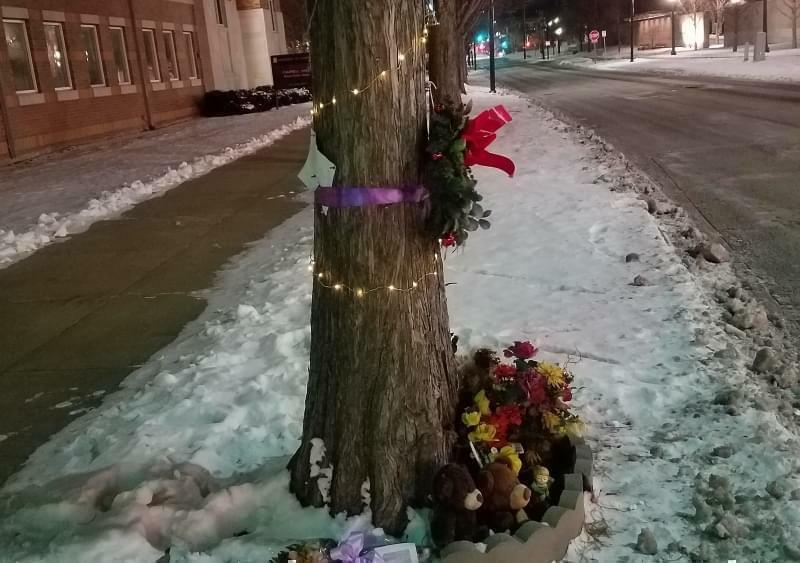 In recent filings, prosecutors revealed more evidence that they say will help prove to jurors that Christensen kidnapped the 26-year-old Zhang in Urbana, then killed her. Complicating their task is that Zhang's body has never been found. Prosecutors disclosed in a Wednesday filing that the bloody handprint was found in Christiansen's apartment, though they haven't said whose hand it represents. Zhang disappeared June 9, 2017, on her way to sign a lease for an off-campus apartment in Urbana. 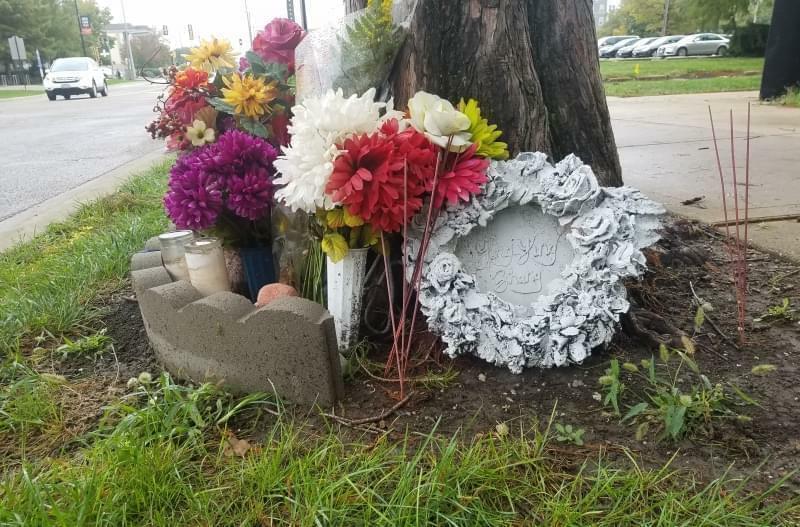 She had just missed a bus on the University of Illinois campus, when Christensen, then 27, lured her into his car, prosecutors say. Her disappearance prompted a massive search. Christiansen's trial starts April 1. 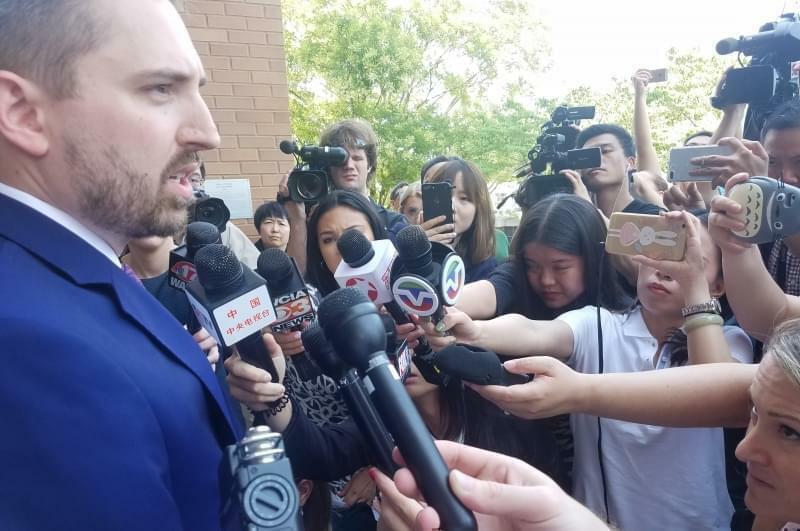 Prosecutors are seeking the death penalty , saying Christensen tortured Zhang before killing her. He has pleaded not guilty to kidnapping resulting in death.